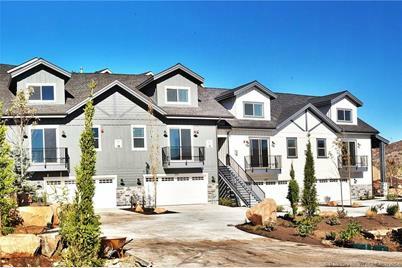 These new construction 3 bedroom, 3 1/2 bathroom plus second den homesfeature upscale and on trend alder shaker cabinetry, quartzcountertops, gas fireplaces, stainless Bertazzoni range, dishwasherand microwave and high end Mannington flooring in the great room.The master suite features a sitting area, large walk in closet,oversized walk in shower with two shower heads and a bench, doublesinks, a separate commode room and a separate soaking tub. 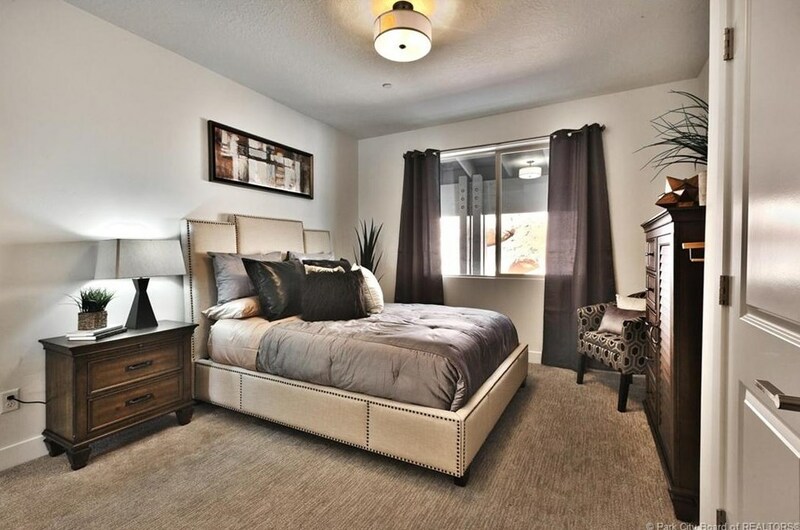 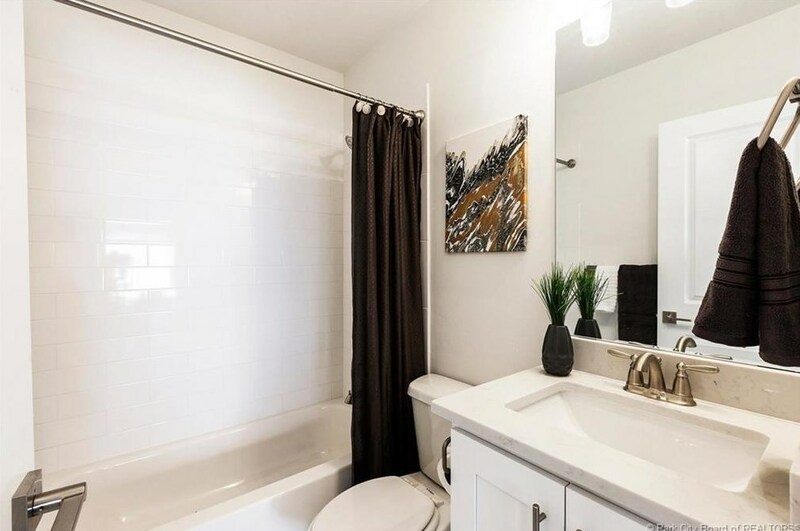 Eachbedroom has a full en suite bathroom and laundry is convenientlylocated on the main level. 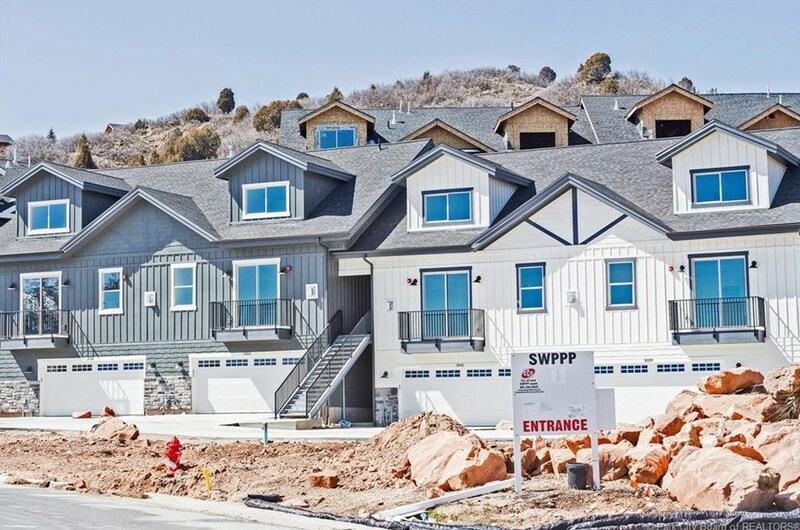 The community will feature a swimming pooland clubhouse surrounded by stunning red rock cliffs. 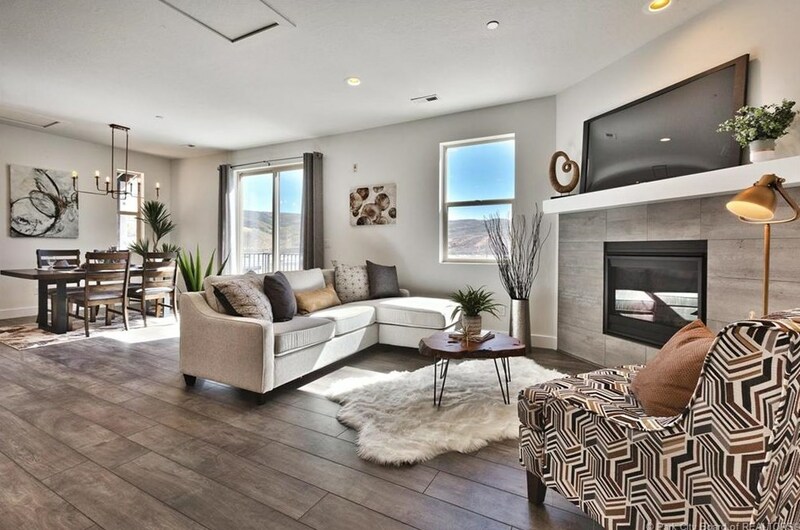 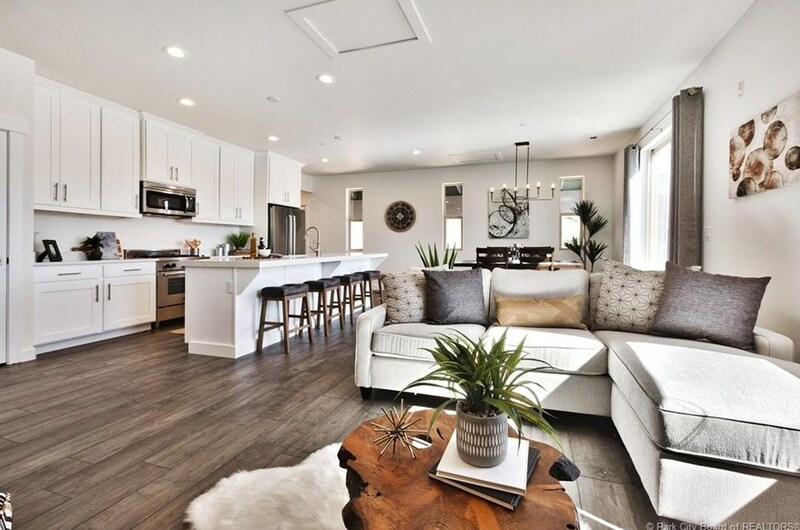 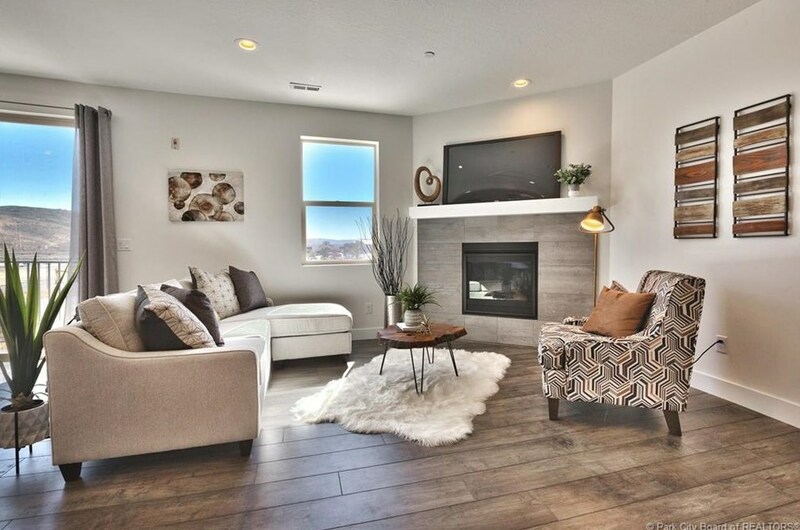 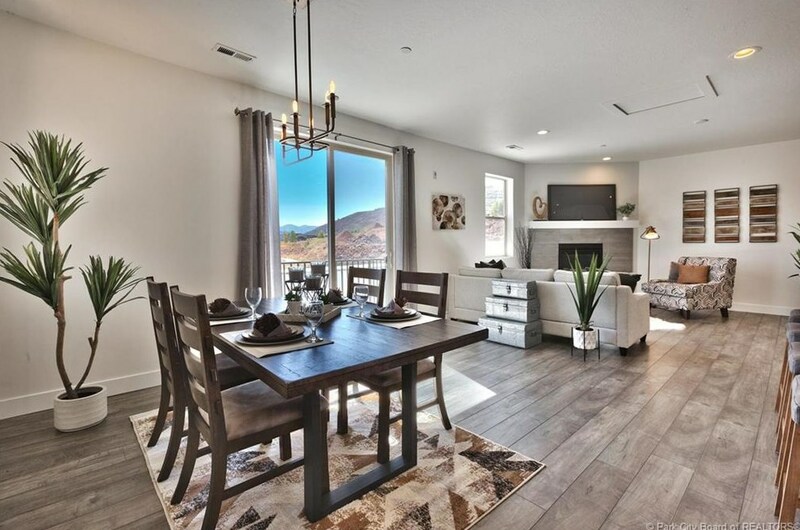 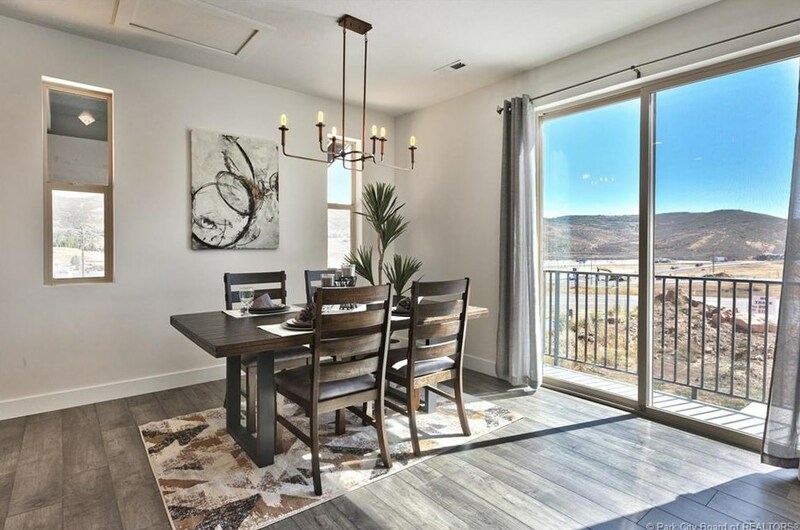 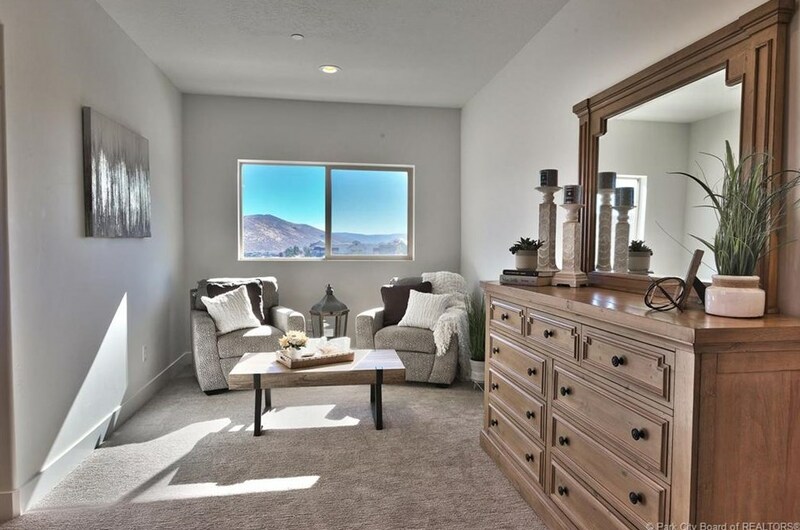 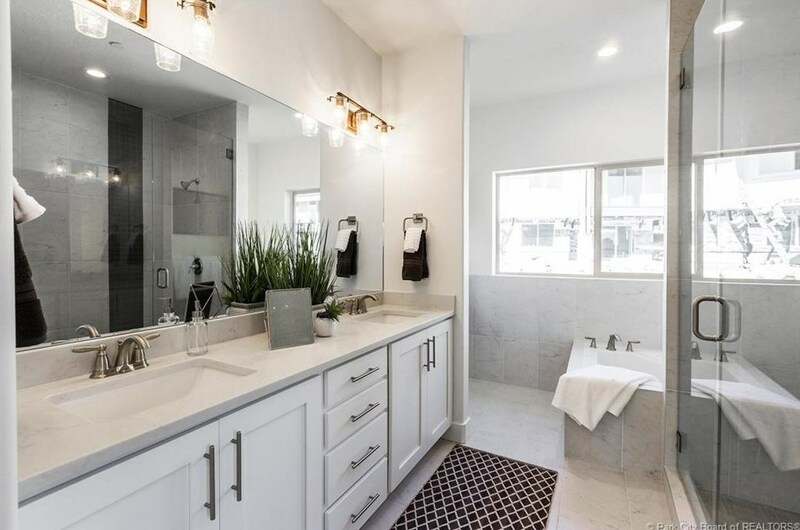 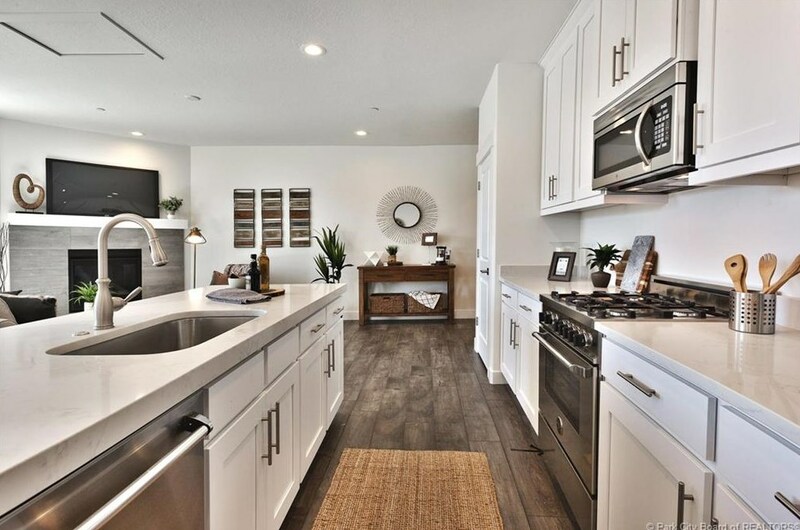 Convenientlylocated within walking distance to Quarry Village shopping center andhiking and biking trails and just 20 minutes from Salt Lake anddowntown Park City, Quarry Springs is Park City's hottest newcommunity. 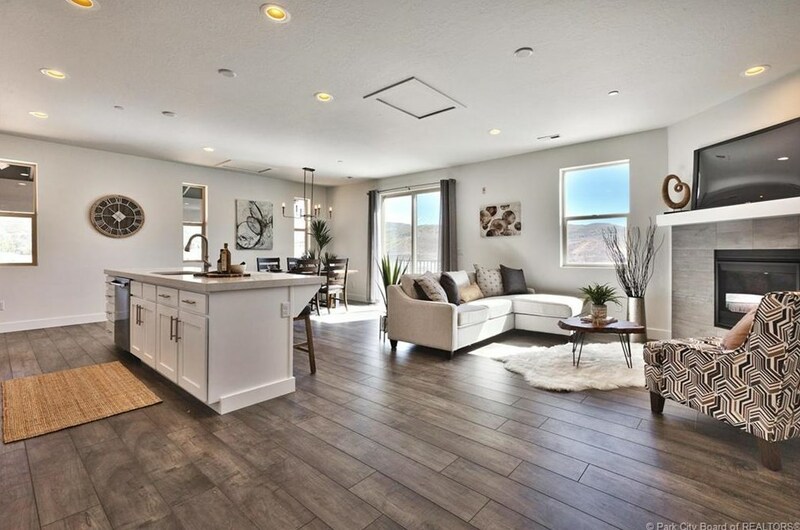 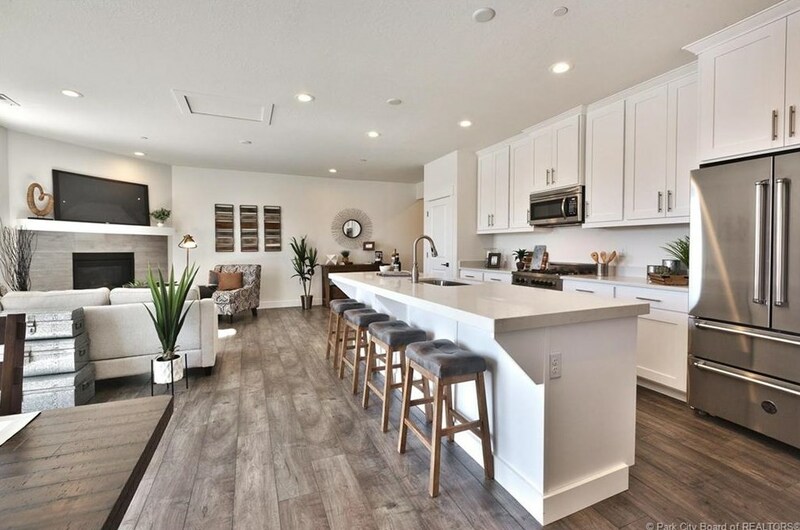 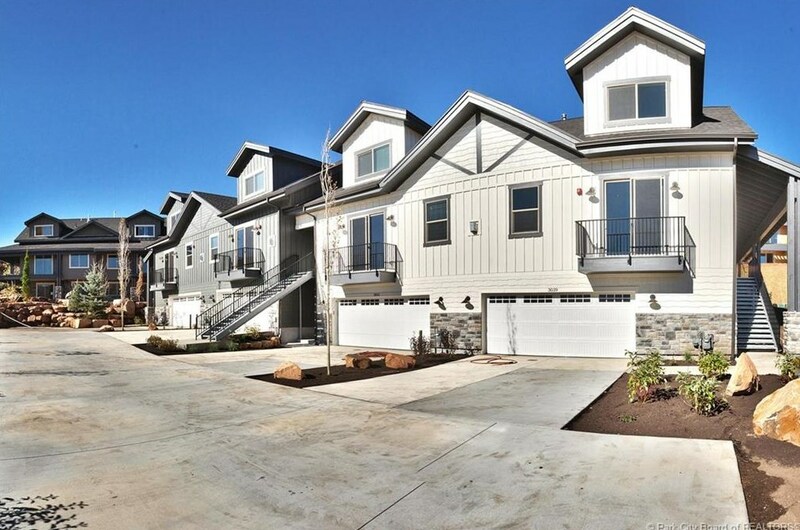 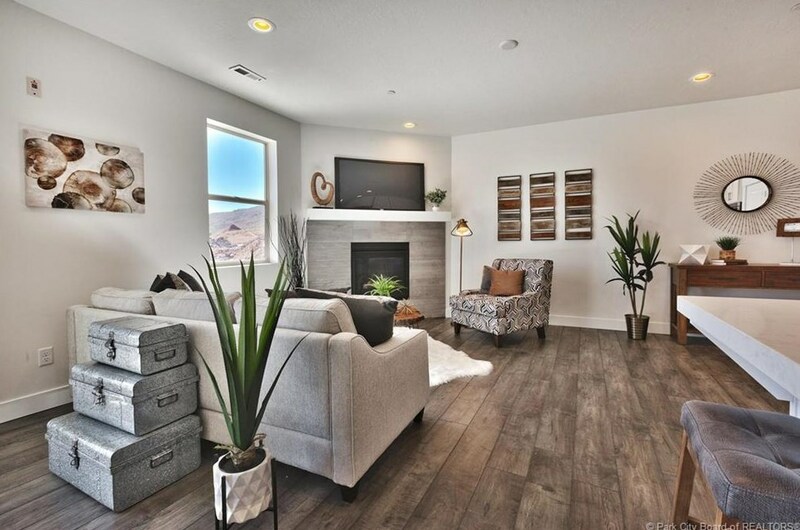 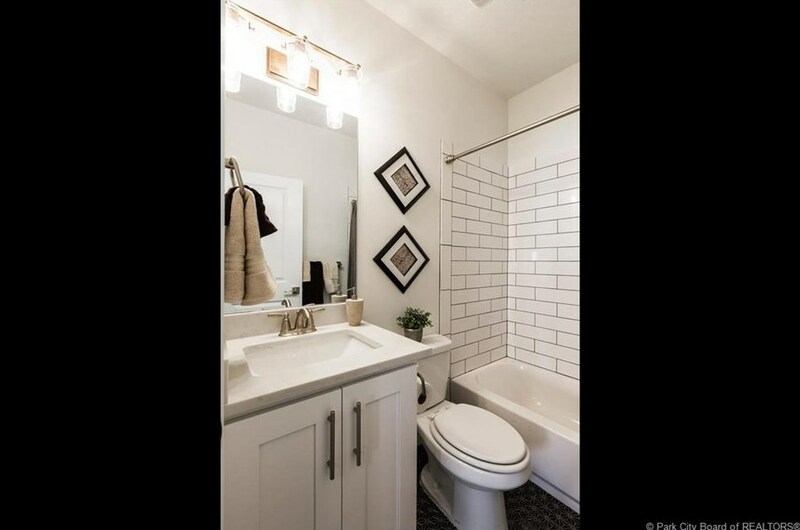 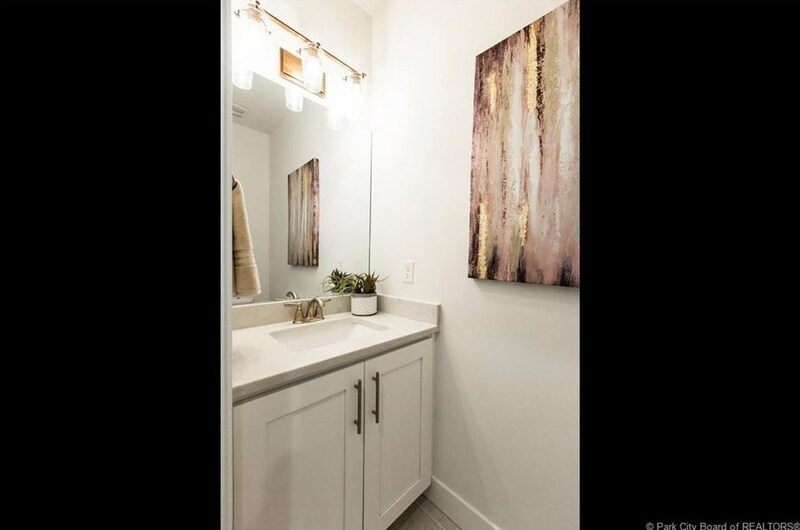 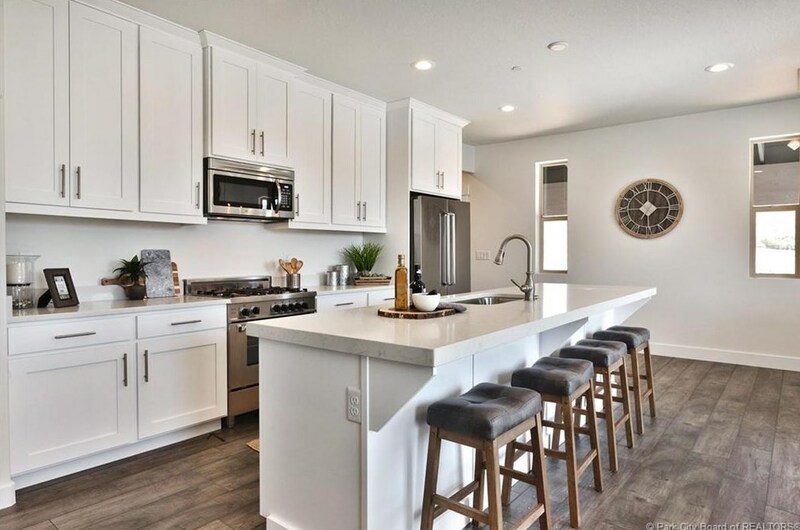 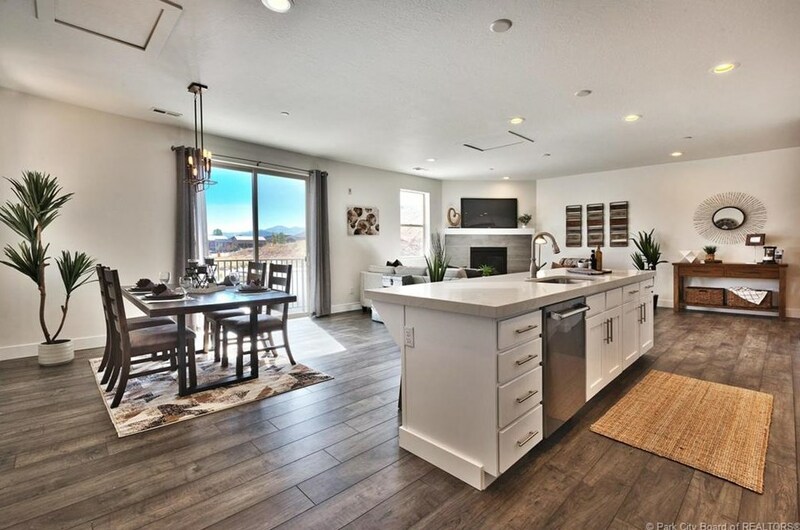 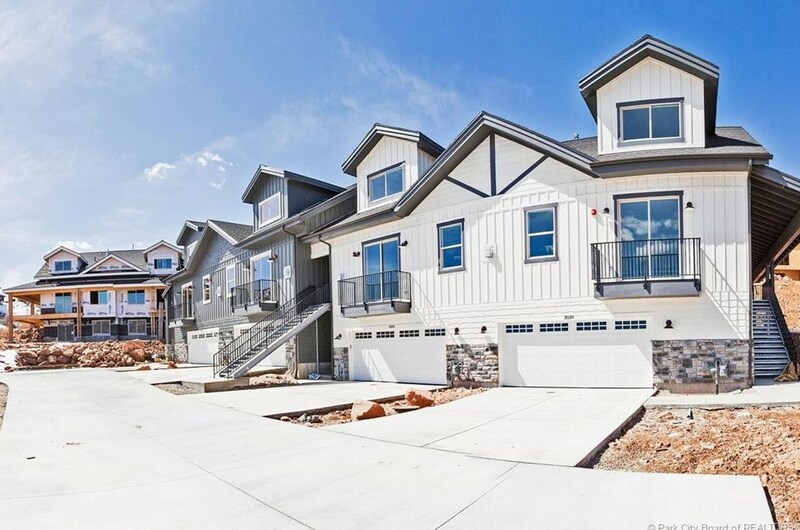 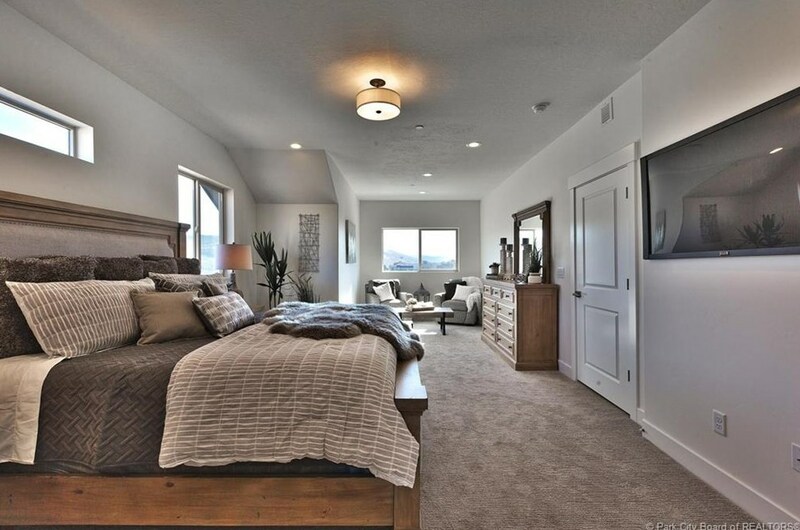 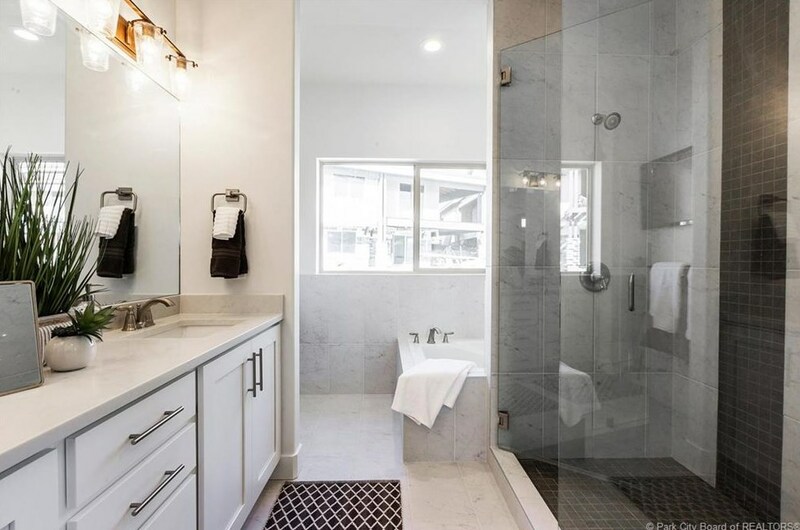 3366 Quarry Springs Drive, Park City, UT 84098 (MLS# 11805196) is a Condo / Townhouse property with 3 bedrooms, 3 full bathrooms and 1 partial bathroom. 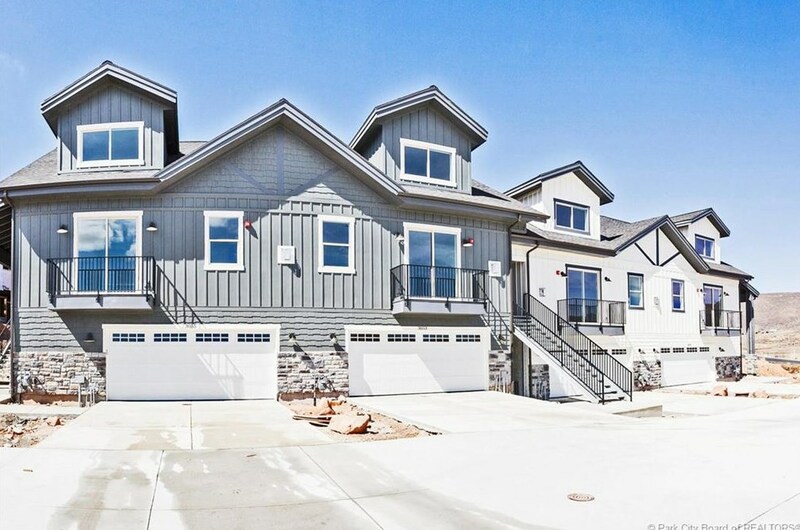 3366 Quarry Springs Drive is currently listed for $649,000 and was received on July 31, 2018. 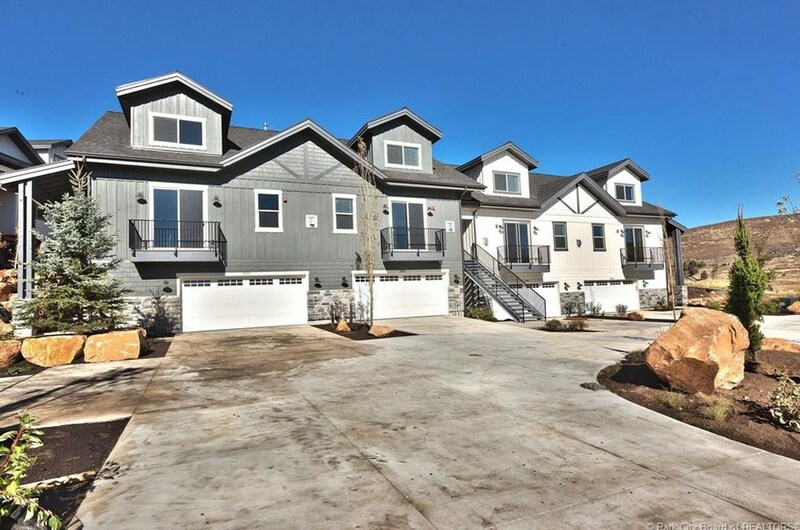 Want to learn more about 3366 Quarry Springs Drive? 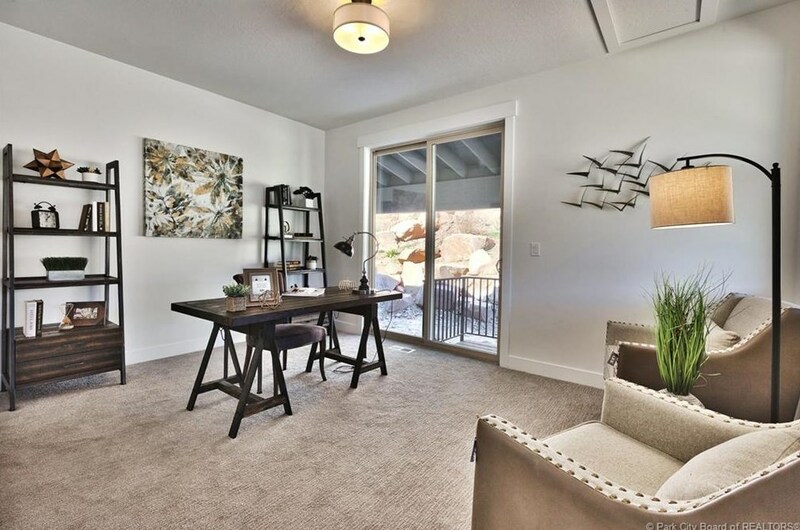 Do you have questions about finding other Condo / Townhouse real estate for sale in Pinebrook? You can browse all Pinebrook real estate or contact a Coldwell Banker agent to request more information.